The SpeechMike Classic lets you record dictations directly onto your computer using a 4-Position Switch - ideal for single-handed use. The scroll wheel and an optical trackball allow you to precisely navigate through your documents. The device is ergonomically designed, offering greater comfort, especially during longer dictation sessions. 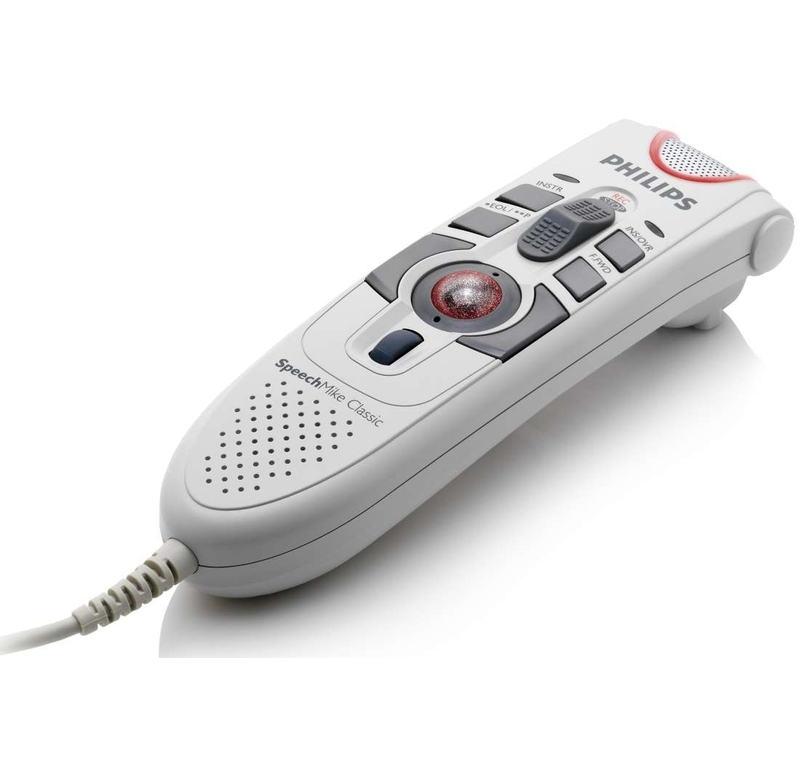 Use this controller with the Express Dictate Dictation software, and manage dictations professionally on your PC.